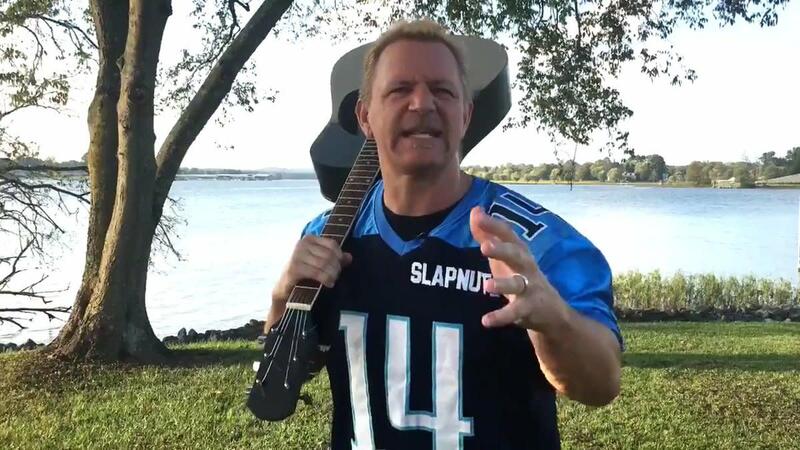 "Left My Wallet" is back again this week, this time talking some NFL with WWE Hall of Famer Jeff Jarrett. I speak with "Double J" about his love for the Tennessee Titans, their big win over Jacksonville this past Sunday, Marcus Mariota, the Music City Miracle, and more covering his home team. Then, we talk about his love of the Dallas Cowboys that started when he was a child, the early 90s Cowboy Super Bowl teams, Barry Switzer, and the disarray the franchise is in now. Finally, we finish off with a little fantasy football talk as Jeff is a big time fantasy player and we talk about his fantasy season so far. It's a fun and quick 20 minute football talk with one of the members of the 2018 WWE Hall of Fame class as we head into the weekend. Enjoy!